SYNTHETIC GRASS & PUTTING GREENS. 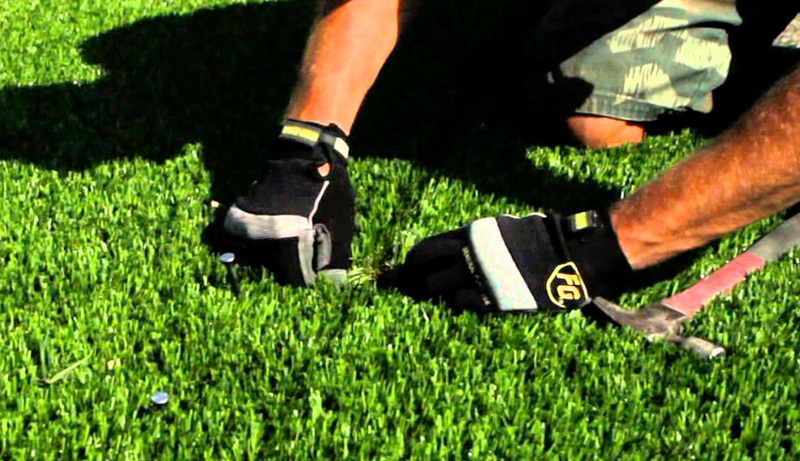 The future of home lawn care and the new standard for the game of golf is here. Mirage Waterless Grass and Mirage Putting Green, modern science meets home and leisure. 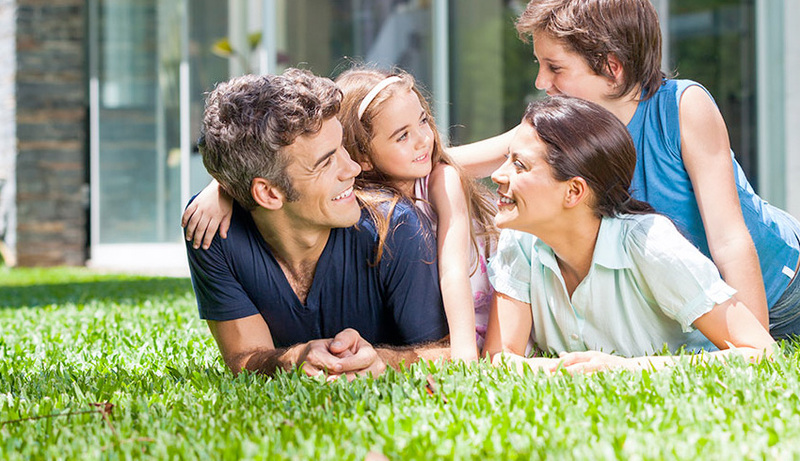 Whether you’re a golfer looking for a way to help other golfers improve their game, or a landscape professional looking for the right artificial turf for your customers, you’ve come to the right place. Mirage Waterless Grass and Mirage Putting Green is eco-friendly, 'green', and will save clients money over the course of its life. Continuously being developed since 1998, it's no wonder that we are shaking up the market and changing the industry. We are looking for people who want to take advantage of the booming backyard golf industry and install Mirage synthetic backyard putting greens. With 24 million golfers in the US and $5.5 billion spent on golf equipment each year, now is the time to get in on the ground floor of this incredible opportunity. Our Mirage Waterless Grass clients save a ton of money on water and time. Install, that's all! 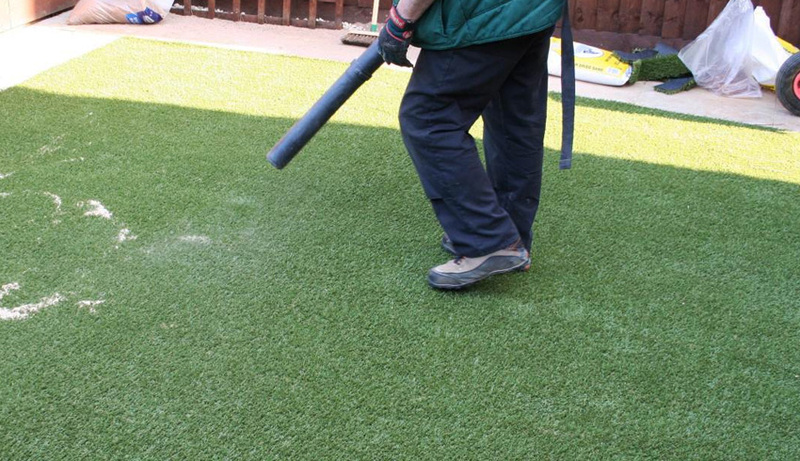 The artificial turf maintains its' height and hold due to the fact that it will not 'die off'. Because there is no water, fertilizing or treating necessary, clients save even further! We’re not the “new kid on the block” by any means. Mirage Putting Greens was started in 1998 in Scottsdale, Arizona. Mirage president, Dale Potts was instrumental in the early design of Synthetic Putting Green Material, and his innovative design techniques keep Mirage Putting Greens at the cutting edge of the Synthetic Putting Green Industry. Since Mirage was one of the first Synthetic Putting Preen companies, we have the “edge” on great products. We work closely with our mill partners on design, and quality control is of utmost importance to us. When customers buy a Mirage Putting Green, you can be sure they’re getting the best, state of the art, top quality synthetic putting green material and most realistic putting surface you can find. 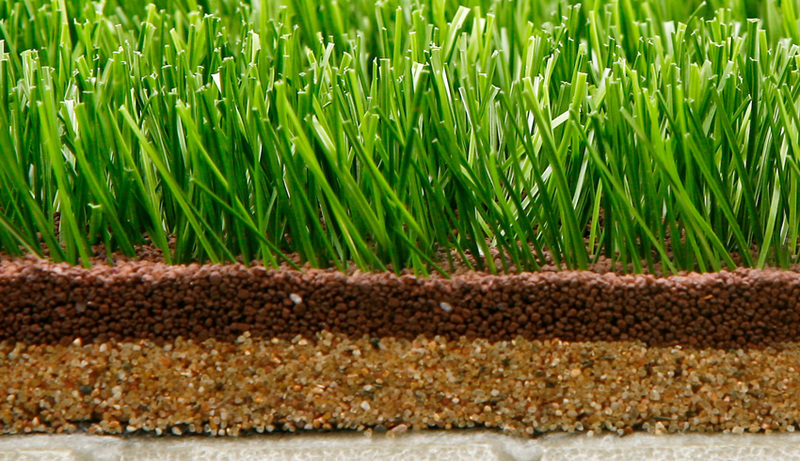 The most realistic looking synthetic putting green turf on the market today! 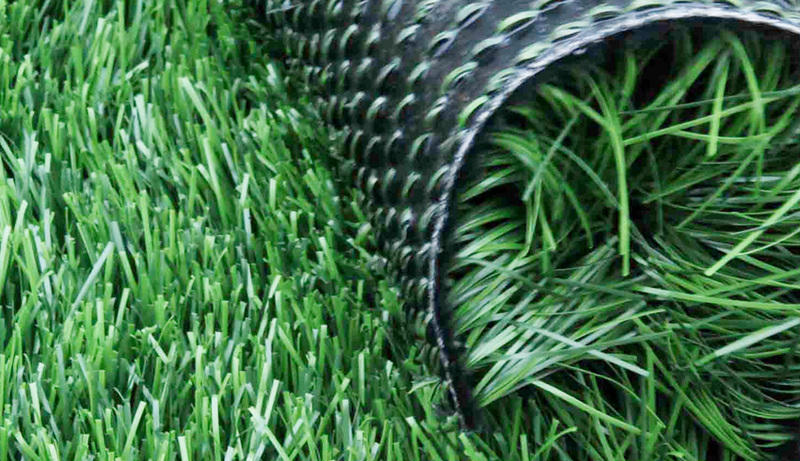 First and only multicolored turf on the market’ other single colored turf products have a shinny appearance, thus making them fake in appearance. No deep sand in fill required’ no sand to wash out’ no need for expensive top dressing’ no need for periodic maintenance, such as; brooming, re- sanding and rolling’ no sand in-fill that will compact over time’ no extra labor cost to implant sand in-fill. Our proprietary spring-set, fibrilated/textured fiber design simulates “real bent grass blades” that creates a smooth ball roll and realistic ball speed. The spring-set fiber design helps “non-matting” for years of realistic play. The same putting surface turf that most Putter Manufacturers have selected as their putting green surface used to test-out their clubs and used at their trade shows. Selected “Hospitality Putting Green” turf by five past PGA Shows, Including the National Golf Expo, and several other local Golf Show Promoters. Over 20,000 installs nationwide, including rooftops in New York’ to the rainy/humid areas of Hawaii & Caribbean’to the arid/hot deserts of Arizona. No one has installed as many synthetic putting greens in as many different environments, as our Independent Mirage Putting Greens Dealers. Our Mirage Putting Green Surface can be cleaned using a leaf blower and/or vacuum cleaner. Making the cleaning process super easy to the owner. No Watering, No Maintenance... Easy Cleaning. 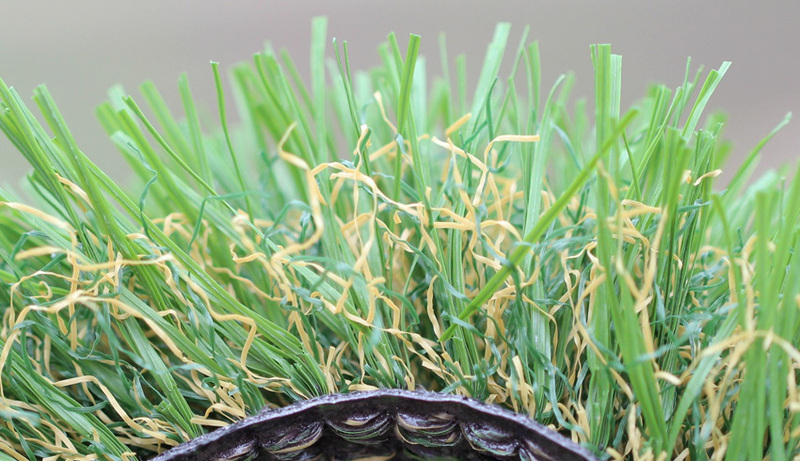 Our Mirage Turf is exclusively manufactured to our proprietary specifications, such as: fiber design, fiber color, tufting density and weight, and backings. We accomplish this with a strategic alliance with our specialized manufacturing partners. Copyright © 2019 Mirage Waterless Grass. All Rights Reserved.